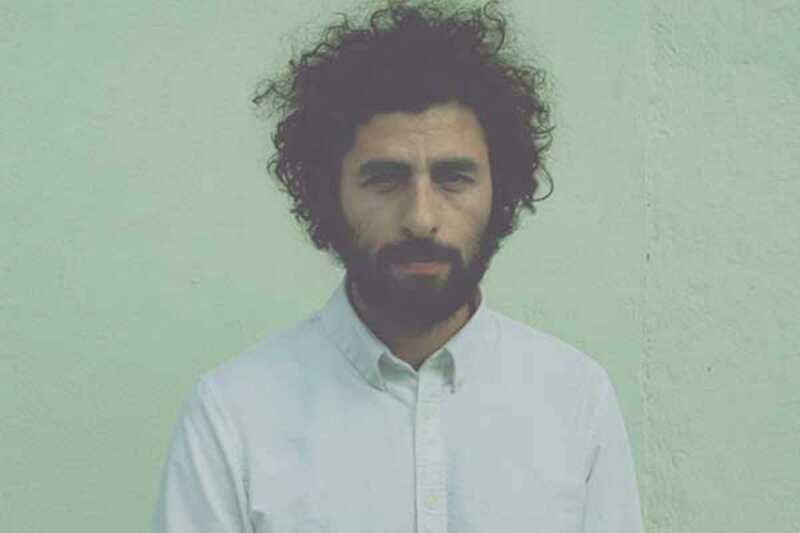 It’s been a long wait for the new album from José González, but finally the moment is at hand with the release of Vestiges & Claws on February 17th. His last album, In Our Nature, was released way back in 2007. The Swedish singer-songwriter, originally from Argentina, has been busy in-between, of course, most notably with his Junip band project. The ten songs on Vestiges & Claws see González return to the solo acoustic guitar and voice style he used to such superb effect on In Our Nature and its predecessor, Veneer, where folk meets pop meets the blues. An extensive world tour will accompany the new album’s release. With his distinctive voice and simple but powerful guitar playing, González has the ability to create an intimate musical experience inside a large space, so this is sure to be a memorable night featuring songs from all three albums.